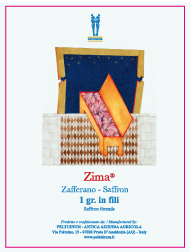 20 L'Aquila Saffron bulbs - 45.00EUR : Peltuinum, Antica Azienda Agricola S.r.l. 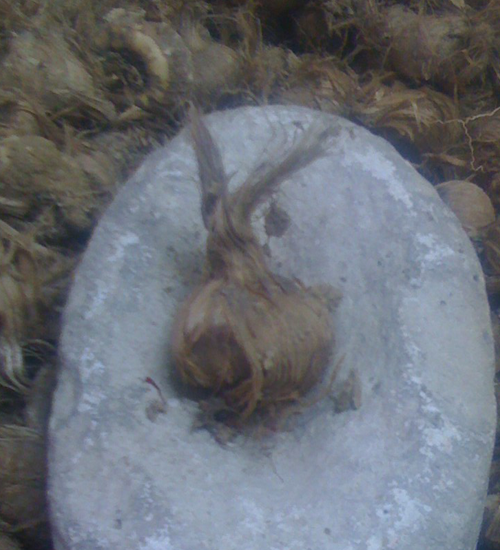 L'Aquila Saffron bulbs are more valuable and robust than other bulbs thanks to the annual selection of the same that happens only on the territory of the city of L'Aquila till 700 years . The bulbs are the result of the annual production of saffron that stands out from the multi-year production. The bulbs are not industrial and do not have a minimum size.